We offer various deals that can help you experience valuable and special life-styles. 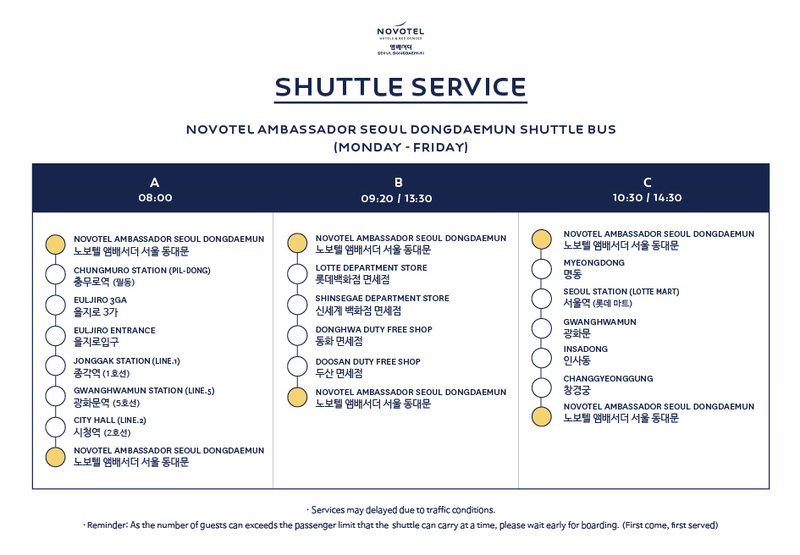 Representative: 이대산 Copyright (c) 2019 Ambassador Hotel Group. All rights reserved.